We offer a range of boating-related services to the public, all aimed at making your boating experience safe and enjoyable. VJ6LQ – our radio watch service operates 24 hours per day, every day of the year. So even on Christmas Day or Good Friday, you can go boating, safe in the knowledge that Whitfords Sea Rescue will log your voyage and come to help you if you experience problems. All you need to do is log on with VJ6LQ. Click here for more information. 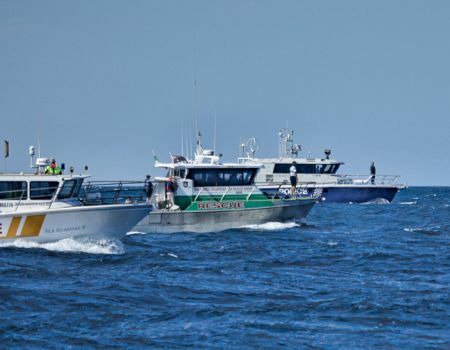 If things go wrong, our vessels and crews are ready to assist you. You may have had a mechanical breakdown or perhaps your vessel is taking on water after a collision. Whatever the problem, we aim to bring you back to a safe harbour. 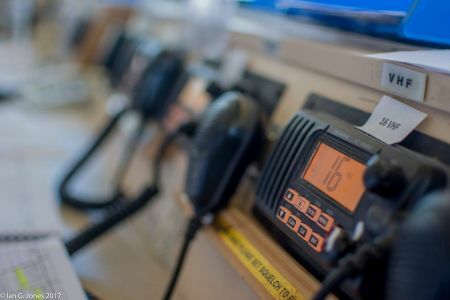 If a vessel is reported as overdue or missing, or if there has been a flare sighting or EPIRB activation, we will mount a search for the vessel or persons. With the benefit of our capable and experienced skippers and crew, together with the latest electronic technology we have an outstanding record of success in locating and recovering missing vessels. Click here for more information. In our experience, the people who get most pleasure out of their boating are those who have taken the trouble to learn about safe boating. The better informed you are about safely navigating our dangerous local water, the safer you and your family and friends will feel. The safer you feel, the more you can enjoy your boating. Whitfords Sea Rescue boating education courses include boat handling, use of safety equipment, basic navigation and using your marine radio. We offer discounts on all our courses if you are already a subscriber to our VJ6LQ radio network. Click here for more information. 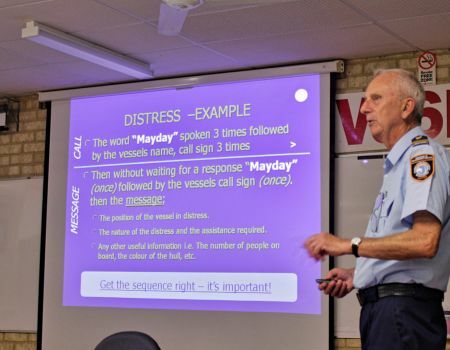 Many education institutions and community and volunteer groups are interested in understanding what a volunteer marine rescue organisation actually does. 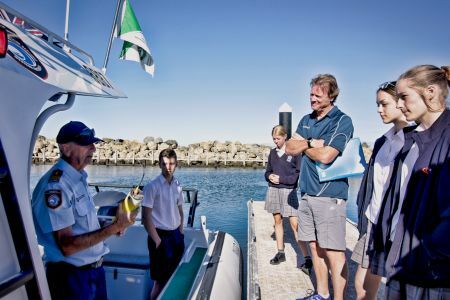 We are always very happy to respond to these regular requests for presentations to school or community groups, visits to our HQ, radio operations centre, tours of our vessels and safety demonstrations. Click here for more information. 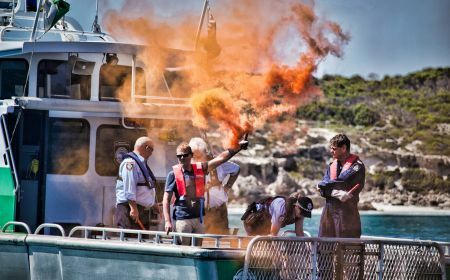 As part of our commitment to safer boating, we organise a range of safety activities for members of the boating public and other groups. These include safety convoys and demonstrations of flares and other safety gear. We also organise public information evenings to encourage safe boating. Click here for more information.